When It's Too Good To Be True… It Sometimes Is! - All Chucked Up! You are Here >> Home >> Featured >> When It’s Too Good To Be True… It Sometimes Is! Upon further checking, what seemed to be too good to be true actually was TRUE! 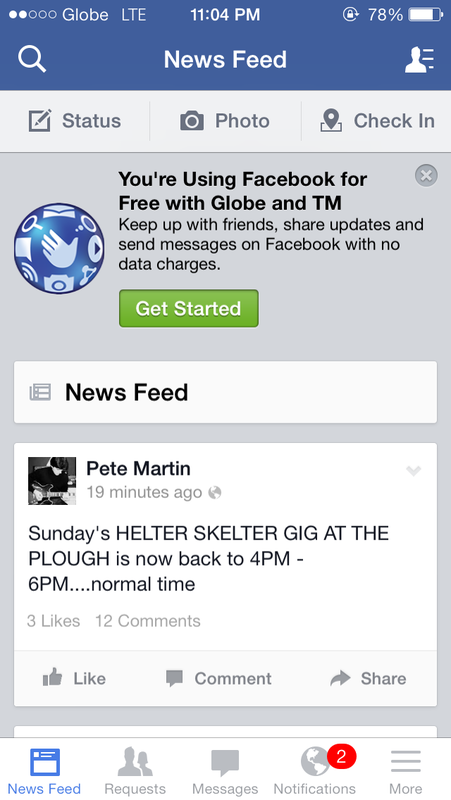 Globe is offering FREE FACEBOOK to ALL SUBSCRIBERS (Prepaid and Postpaid) – no strings attached. In fact, it even works when you have ZERO LOAD on your balance! You know what’s extra cool about it, too? It doesn’t matter what phone you use or what mobile platform you’re using. As long as you’re on Globe, Facebook is free. 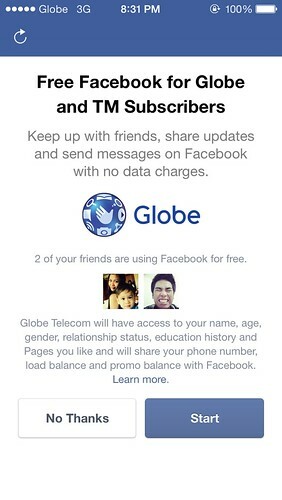 Java, mobile browsers, iOS, Android, Windows Phone apps, anything at all – everyone on Globe can access Facebook. Crazy, right? Wheeee! It works! 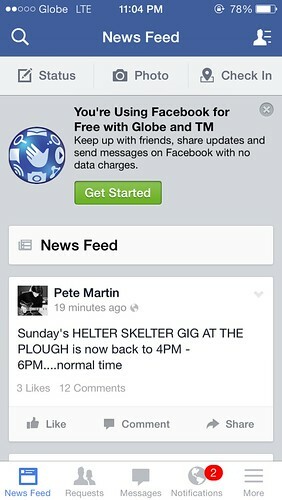 It even shows me some my friends already surﬁng Facebook free via Globe. Facebook advices me whenever I attempt to surf outside of Facebook so I know if I might get charged. 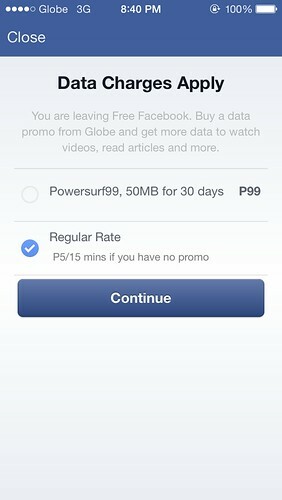 It actually even offers a surﬁng package such as the Powersurf99 (50MB for 30 days) in case I’d want to avail of one, which isn’t bad either! This is just absofrickinlutely awesome! 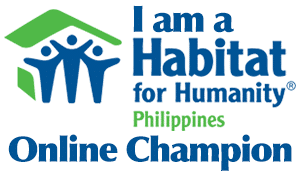 Now, chatting, posting images, watching videos, liking, lurking and (YES!) even POKING just became a whole lot easier and lighter on the pocket! The catch? No catch. Simply for us Globe subscribers to enjoy and to believe that anything is still possible especially this Christmas. 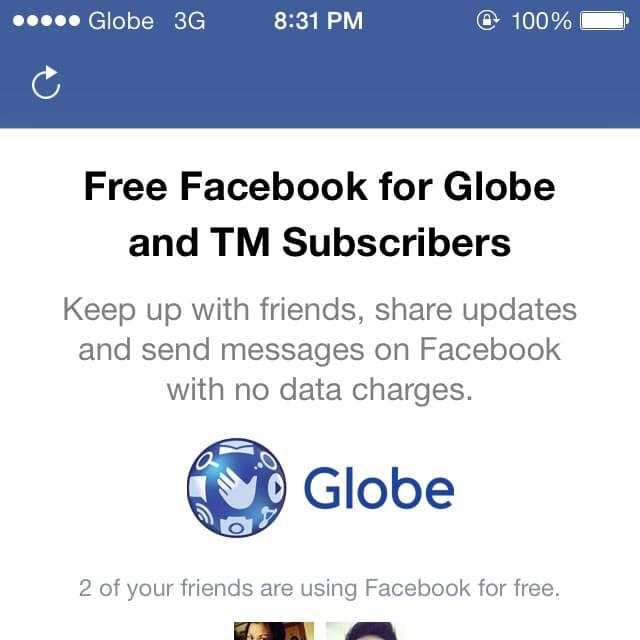 Cause that’s what it really is if you think about it… an honest to goodness Christmas gift to all Globe subscribers. What a breath of fresh air, especially in this day and age when opportunists are a dime a dozen and great deals deceptively aren’t what they seem to be. The holiday season just became a whole lot more festive not only because connecting to friends and family is easier, but also because it makes us believe that sincerity still exists, and is strong and well, even today. So, thank you, Globe! 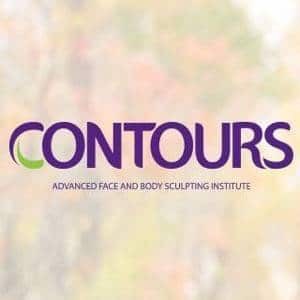 And thank you, Facebook! And oh…! A VERY MERRY CHRISTMAS TO YOU GUYS, TOO! ‹ Globe Telecom’s 4G Rollout Gains Ground › Childhood Joy and the Christmas Spirit at Seattle’s Best Coffee – NOW!